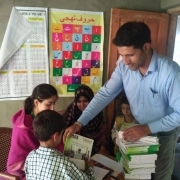 Support Schools in Kashmir: Donate! You can support our ongoing work in Kashmir. Please support the fundraising campaign. We have brought our energy and support to two village schools that lack clean water, toilets, windows, flooring and basic school supplies. The more money we raise, the more we can help these schools! With the help of our wonderful local partner, ELFA International (Educational and Livelihood for All), our goal is to improve sanitary conditions in the village schools so that girls can continue attending school throughout the month, including the days of their menstrual cycle, rather than missing a week of school each month. It is also the main reason for the alarmingly high dropout rates among adolescent girls. Your donation will change their lives! Click to donate! In September, we joined 10 U.S. citizen diplomats and 12 from Kashmir and other parts of India to live and work together to learn about the challenges facing this conflicted region. We have embarked on this life-changing journey as a citizen diplomats to make the world a better place! To read more about the ongoing delegation and its goals, click here. Please contact the Founder and Executive Director, Susan Partnow, at susanpartnow@gmail.com for more details on how you can join our future delegations. Global Citizen Journey is excited about the formation of our GCJ delegation to Kashmir this fall. We still have a few openings and are planning our next Information Session for April 28. There is lots of information up on the website. Feel free to contact co-director Irene Michon at imichon58@gmail.com if you want more details sooner than late April! We hope you are intrigued and will begin dreaming of Kashmir with us… The application for the journey is now available. 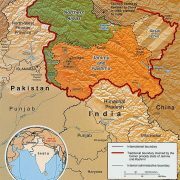 We are pleased to host this “Meet & Greet” session in Seattle on Saturday from 10:30 am to noon at the wonderful Couth Buzzard Books & Espresso Buono Cafe, (8310 Greenwood Ave N) for anyone interested in learning about Kashmir… and especially for those of you interested to participate in our Kashmir 2018 delegation! Follow us on Facebook for information on GCJ events, photos, and more! 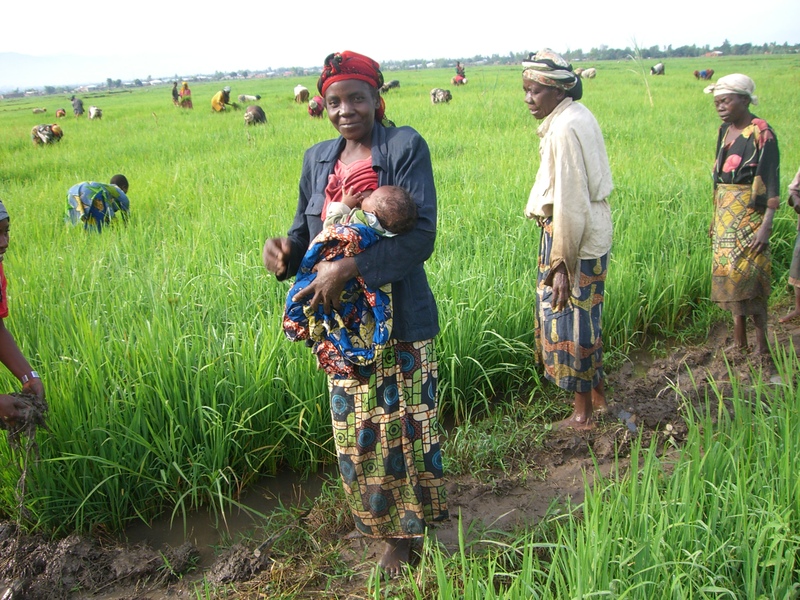 Global Citizen Journey (GCJ) visited Burundi in 2008, but certainly engagement with the community did not end. To this day, GCJ delegates are partnered with “Kazoza Kumukenyezi” which translates as “The woman’s future.” We have helped the Carama Widows Association purchase land to enable these inspiring women to support themselves and their families financially. Now they have a chance to expand their production and the number of families they can support, but they need to raise about $2,000 funds to purchase the additional land. To learn more about this amazing organization, visit their Facebook page or to donate to help with their next land purchase click here. Be sure to designate Carama Women when you donate! Read more about GCJ Burundi and our partnership with Kazoza Kumukenyezi here. Agriculture is the main pillar of the economy in Kashmir, but tourism has been rising in recent years and now Kashmir is one of the top tourist destinations in India. Despite this, Kashmir is also one of the most militarized zones in the world. Learn more about the northernmost province of India here. Kashmir’s most famous export is saffron. This valuable spice is grown commercially in Iran, Spain, and India, but Kashmir’s is thought to be the best. 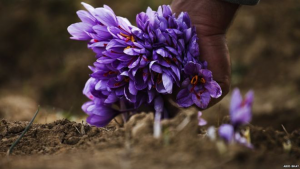 Harvested from the crocus flower, saffron costs about $6,500 per pound. More pictures and information about Kashmiri can be found here. Stay tuned for news of Global Citizen Journey’s next adventure to Kashmir, India! GCJ-Maher Partners facilitated the first ever Maher Youth Camp late last spring, 2017. 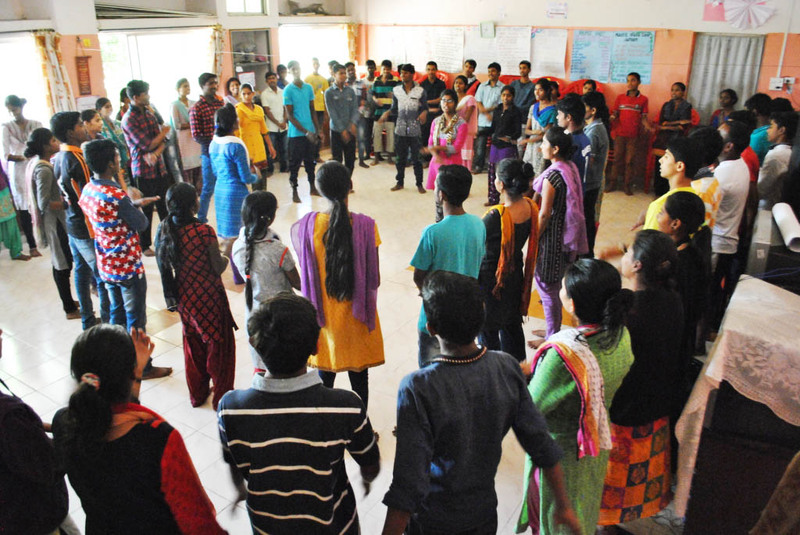 Coordinators, Gaus Sayad and Mangesh Pol, supervised five senior youths at Maher to run this incredible, intense, fun-filled entire month-long residential leadership development camp for 85 youths from dozens of Maher homes from around the widespread, outlying areas of rural Pune. The curriculum integrated so many things that they learned on our GCJ delegation, including compassionate listening, gender dialogue, and dialogue practices as well as several skills and processes that they had learned from other Maher supporters over the years. But above all, they were led by the ‘secret sauce’ of the magic of Maher’s collaborative ways of being led by unconditional love. Camp sessions covered many life skills such as value-based positive thinking, career guidance, anger management, time management, communication skills, compassionate listening, and gender equality, etc., and a range of activities, including dance, drama, meditation, sports, yoga, cooking, craft, youth parliament, and debates. They also planned panels with various professionals and field trips to businesses and NGOs. By the end of the month, the youth felt tremendously bonded and empowered. These youths, who come from families living in impoverished conditions, were groomed to be the next generation of leaders for Maher. They will bring their deepened capacity for listening and building trust and vision to each of their homes in Maher. 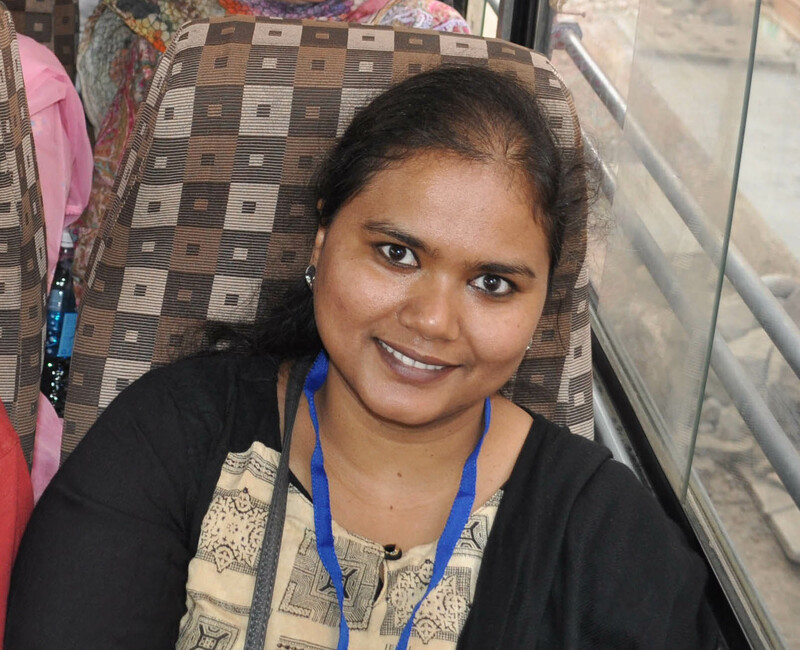 “There was so much to learn, so much to experience, so much to reflect and absorb. How could we not have been transformed by this experience?”, said Meera Jadev, who was one of the Indian delegates on the trip, and it was not a trip at all for her as Maher is her hometown. Read her beautiful account of the experience here. Last years TRIP to India included 24 delegates from the United States, India, Germany, Venezuela, and Spain. To learn more about their experiences, click here and scroll to the bottom of the page.